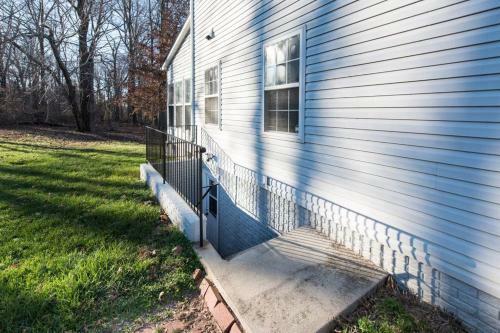 Superb Basement Steps away from the Gaylord/MGM/Outlets/National Harbor in Ft. Washington is an apartment building. 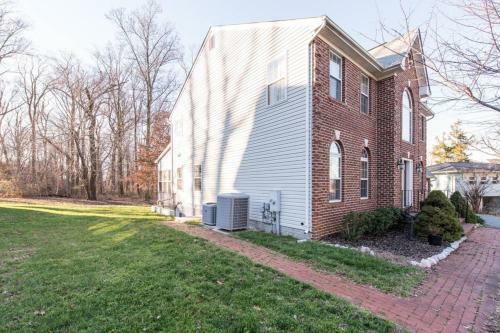 Situated in Fort Washington in the Maryland region, Superb Basement Steps away from the Gaylord/MGM/Outlets/National Harbor features a garden. The air-conditioned accommodation is 21 km from Washington. 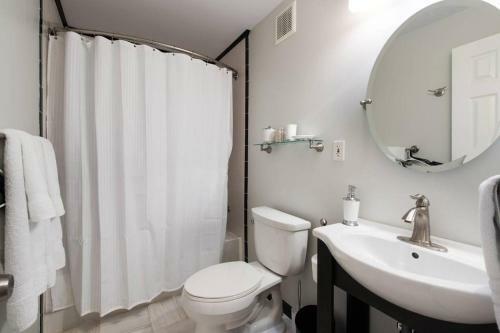 The apartment consists of 1 bathroom with free toiletries and a hair dryer, and a seating area. There is a dining area and a kitchenette equipped with a microwave. National Harbor is 7 km from the apartment, while Chantilly is 49 km away. Ronald Reagan Washington National Airport is 17 km from th...e property. 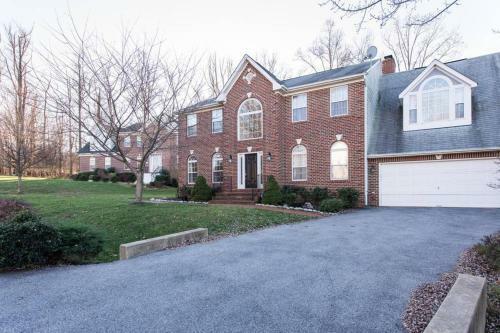 Situated in Fort Washington in the Maryland region, Superb Basement Steps away from the Gaylord/MGM/Outlets/National Harbor features a garden. The air...-conditioned accommodation is 21 km from Washington. The apartment consists of 1 bathroom with free toiletries and a hair dryer, and a seating area. There is a dining area and a kitchenette equipped with a microwave. National Harbor is 7 km from the apartment, while Chantilly is 49 km away. Ronald Reagan Washington National Airport is 17 km from the property. When would you like to stay at Superb Basement Steps away from the Gaylord/MGM/Outlets/National Harbor? Guests are required to show a photo identification and credit card upon check-in. Please note that all Special Requests are subject to availability and additional charges may apply. This property will not accommodate hen, stag or similar parties. Please inform Superb Basement Steps away from the Gaylord/MGM/Outlets/National Harbor in advance of your expected arrival time. You can use the Special Requests box when booking, or contact the property directly with the contact details provided in your confirmation.